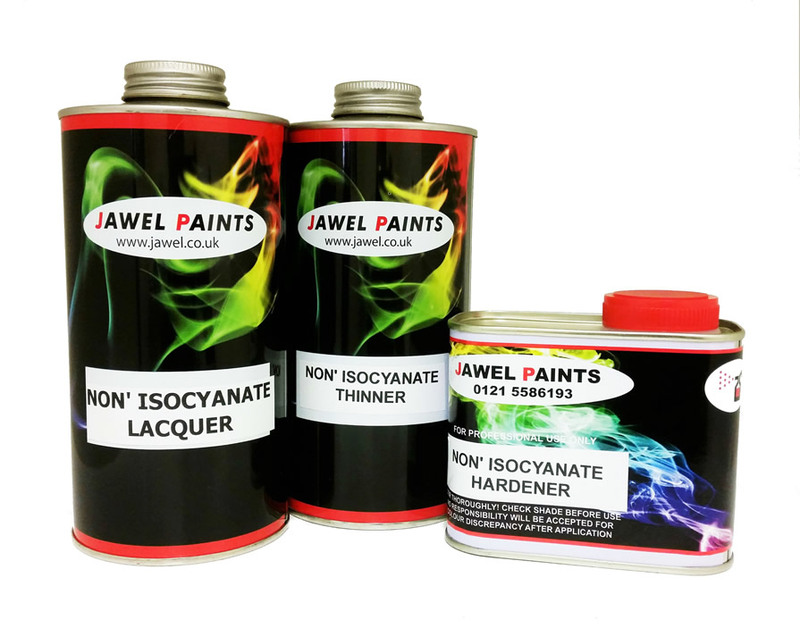 This NEW 2.5 Litre kit consists of: 1 x 1lt 2k acrylic paint 1 x 500ml ISOCYANATE FREE Hardener and 1 x 1lt 2k thinner. 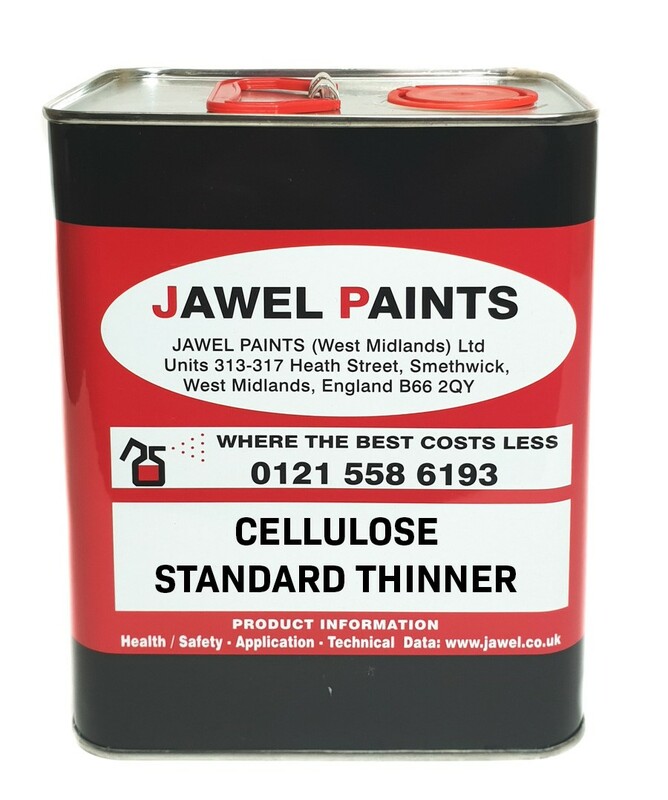 This paint has been introduced for customers who require the high gloss finish - durability and colour matching of conventional 2k materials without the health concerns associated to Isosyanated hardeners. 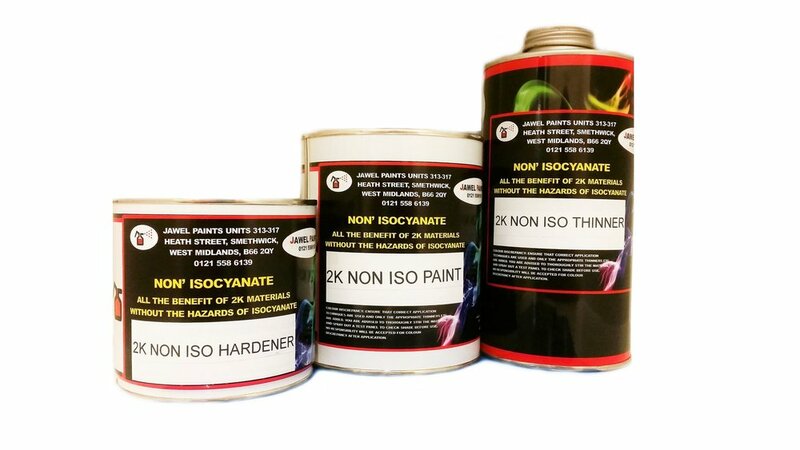 None isocyanate hardener converts a two pack activated paint into an air dry paint. 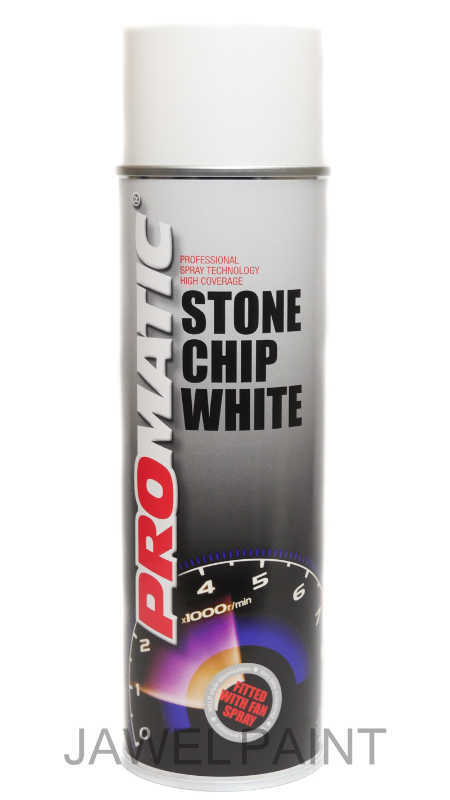 The drying and cure times can take much longer depending on the weather conditions. 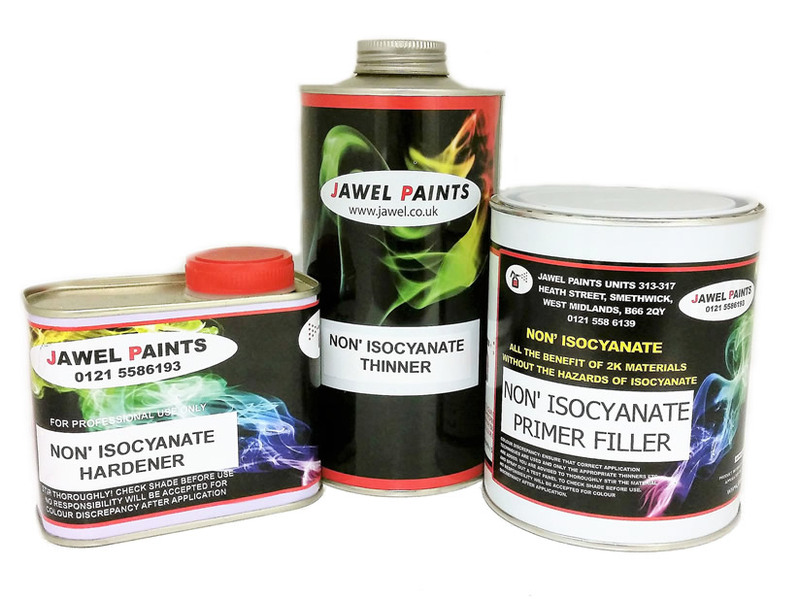 It is recommended that you use the same spraying technique as you would with synthetic air dry oil based paints. 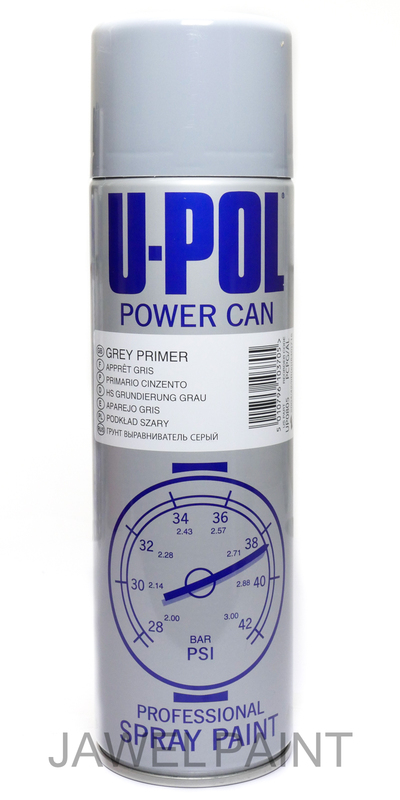 Do not apply heavily; allow to flash off between coats. 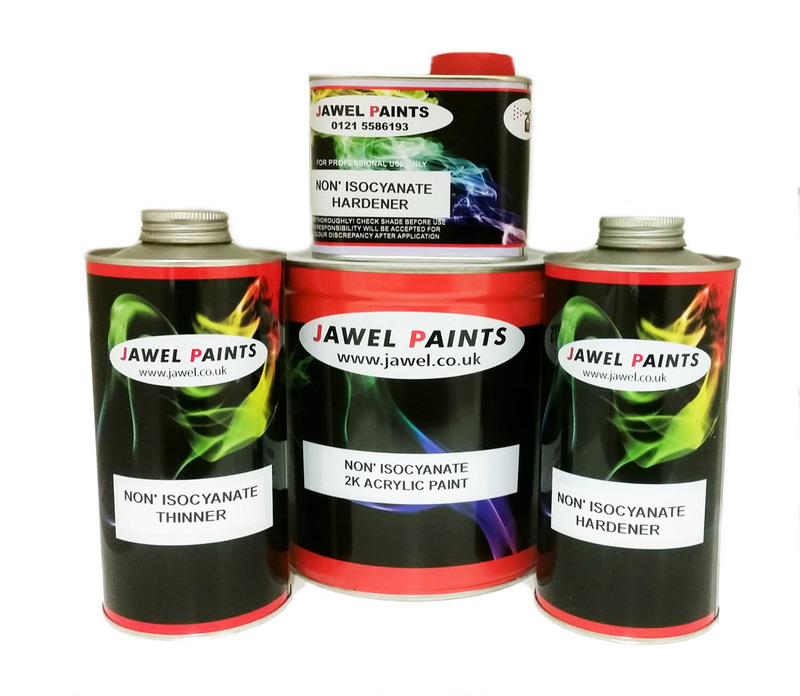 Like synthetic paint if you attempt to speed up the drying process you will slow down the overall time it takes to fully cure .